Hang onto your hat, partner! 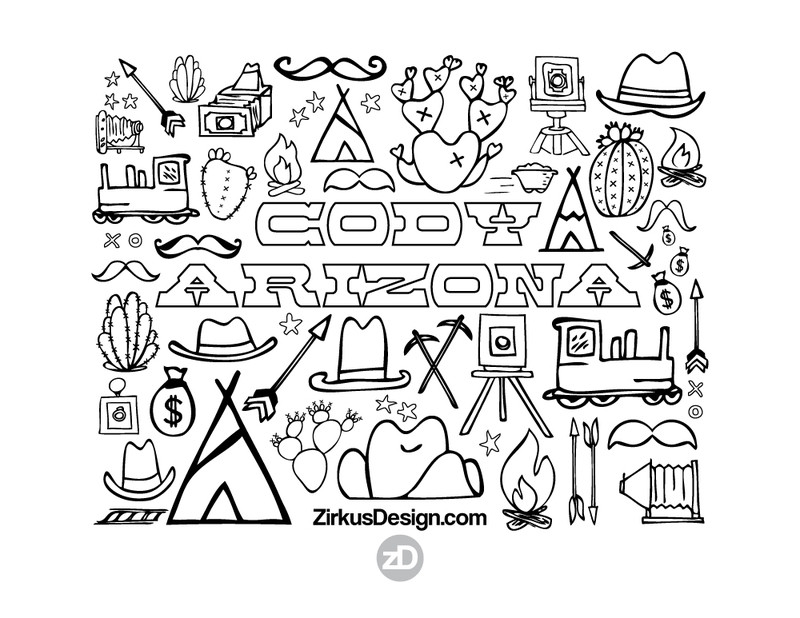 Today, I’m giving you a FREE printable coloring sheet so you can put YOUR own twist on the Wild West icons from my Cody Arizona pattern collection. Yeehaw! If you missed the reveal of Cody Arizona yesterday, you can catch up and learn all about Cody, the photographer-turned-outlaw here. 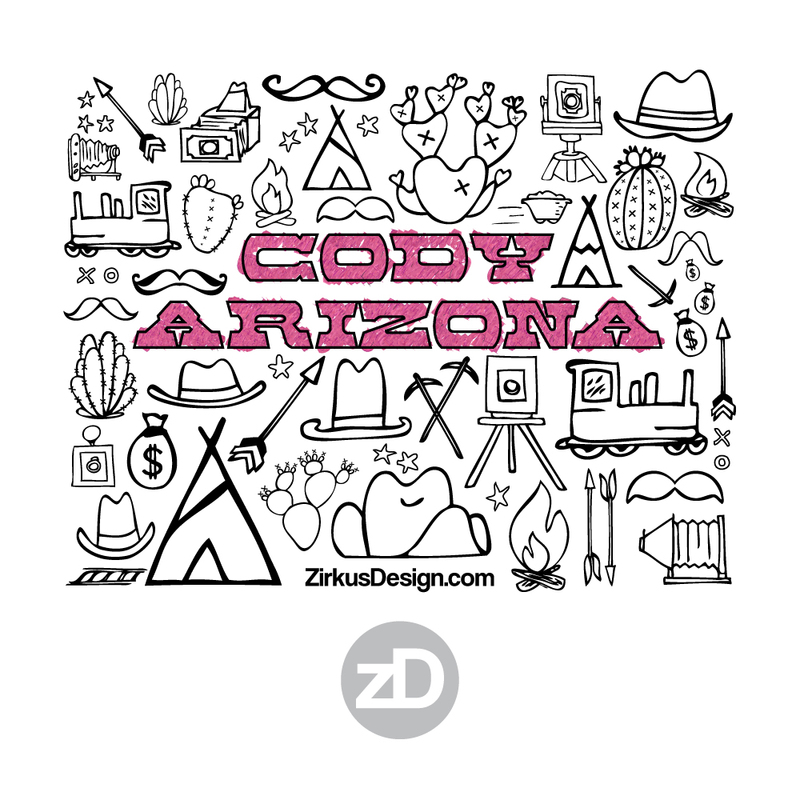 The Cody Arizona collection features a fun mashup of images from the Old West. If you love coloring, I’d be willing to be you’re going to enjoy giving life to these outlines (see link at the end of post for coloring sheet files!). If you follow me on Instagram, you’ve seen some of my coloring pages. I use (and love) Prismacolor colored pencils. My only beef with these is that they seem to disappear faster than an Arizona outlaw. But, the richness of the color is UH-mazing, so I highly recommend giving them a try if you don’t already. I’m not affiliated with Prismacolor – just sharing what I use and love. Has anyone used Prismacolor markers for their coloring? I am curious to see how they look as compared to the colored pencils and if they bleed badly. Please leave me a link to your Prismacolor marker creations in the comments. Another thing I have not done yet but REALLY want to is painting coloring sheet icons with watercolor. Since printing on watercolor paper is probably impossible, I’d have to use the pencil transfer method. I’m curious – has anyone tried this? Get YOUR Free Wild West Printable Here! However you color, you do your thing – and then share your results on Instagram tagging me or using hashtag #zirkusdesign so I can see. I can’t wait to look at all your pretty coloring sheets! To download the letter-size coloring sheet, click here. To download the A4 coloring sheet, click here. 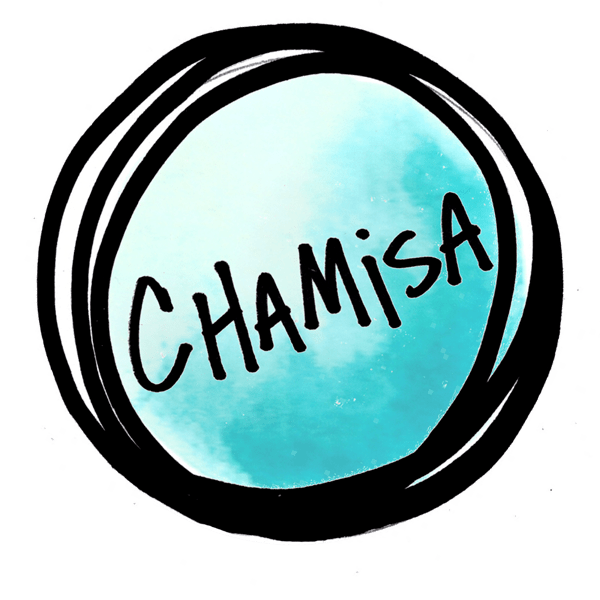 Help me out – what are your favorite printables? Do you love coloring sheets best? Calendars? To do lists? Or would you rather see desktop or mobile wallpapers as freebies instead? Tell me about it in the comments below.